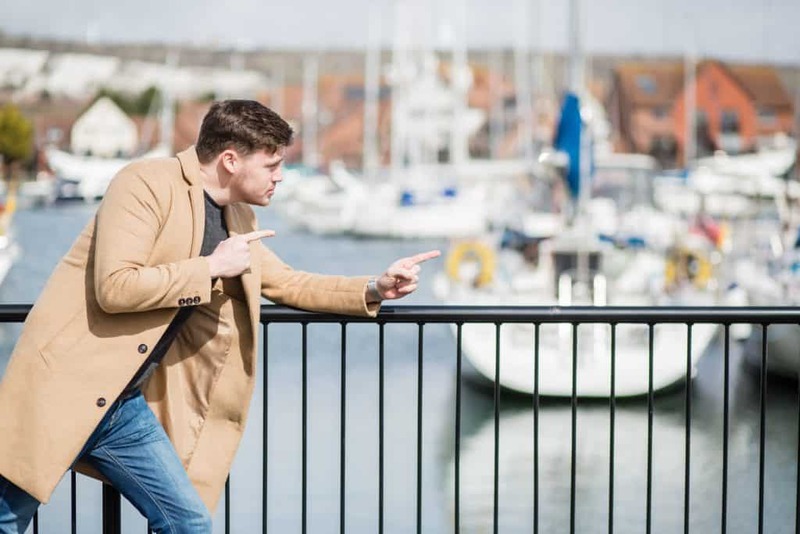 Taking things from a place of self, to a place of serve. 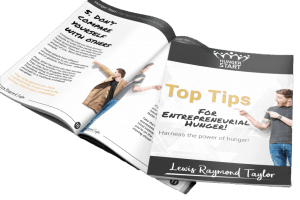 Top Tips for Entrepreneurial Hunger! 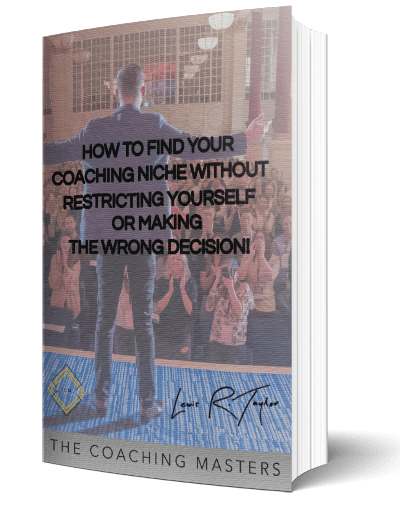 how to find your coaching niche without restricting yourself or making the wrong decision! 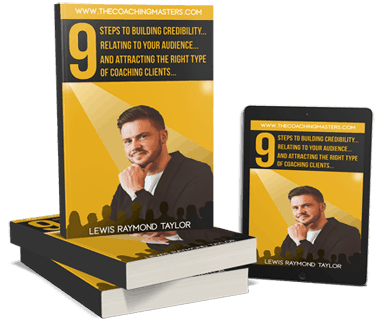 During this session, we create a crystal-clear vision of your future, uncover any hidden obstacles that could be sabotaging your success, map out a solid marketing strategy, and you’ll leave the session feeling renewed, re-energised and ready to start taking massive action!